The Bail Co. Bail Bonds Video Commercial - The Bail Co. Bail FAQ – Is My Bail Refundable? Bail FAQ – What Types of Payments Do You Accept? How To Review The Bail Co. 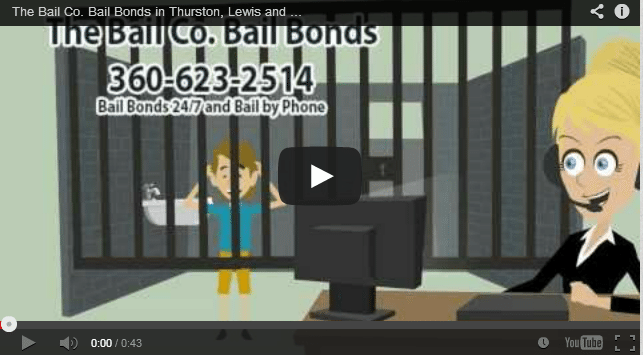 The Bail Co. offers BailBonds in Thurston, Lewis and Clark County and Nisqually. We are here to help 24/7! *Other counties available for service, please call!